Getting the right hardware is fun! 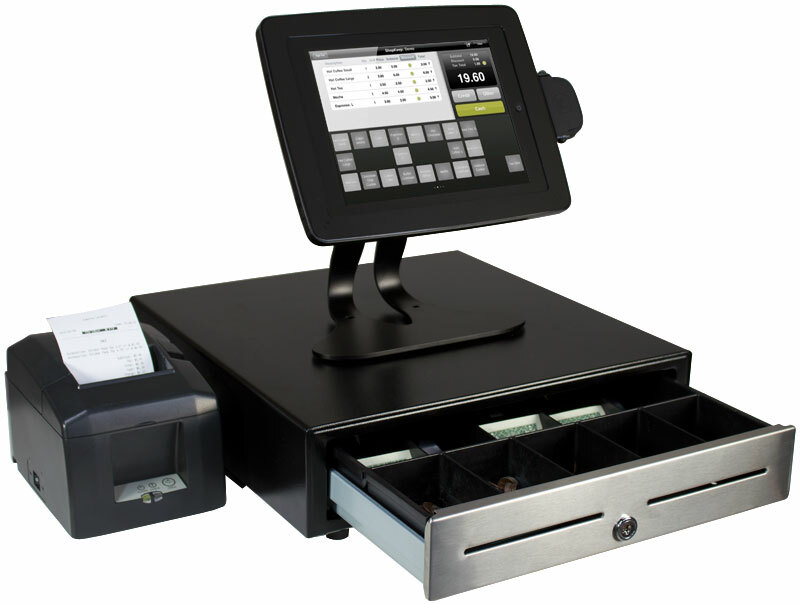 We make sure your POS system is designed, configured and installed right. We'll help you make wise hardware choices without breaking the bank. Remember: "The bitter taste of poor quality lingers long after the sweet taste of a low price"